What is the quickest way to enhance your smile? The answer is simple: teeth whitening. Whiter, brighter teeth not only improve your smile and overall appearance, but can affect you socially and professionally. A dazzling smile helps make a great first impression during job interviews, and with white teeth come a burst of confidence that will help you seem more approachable and self-assured in social situations. 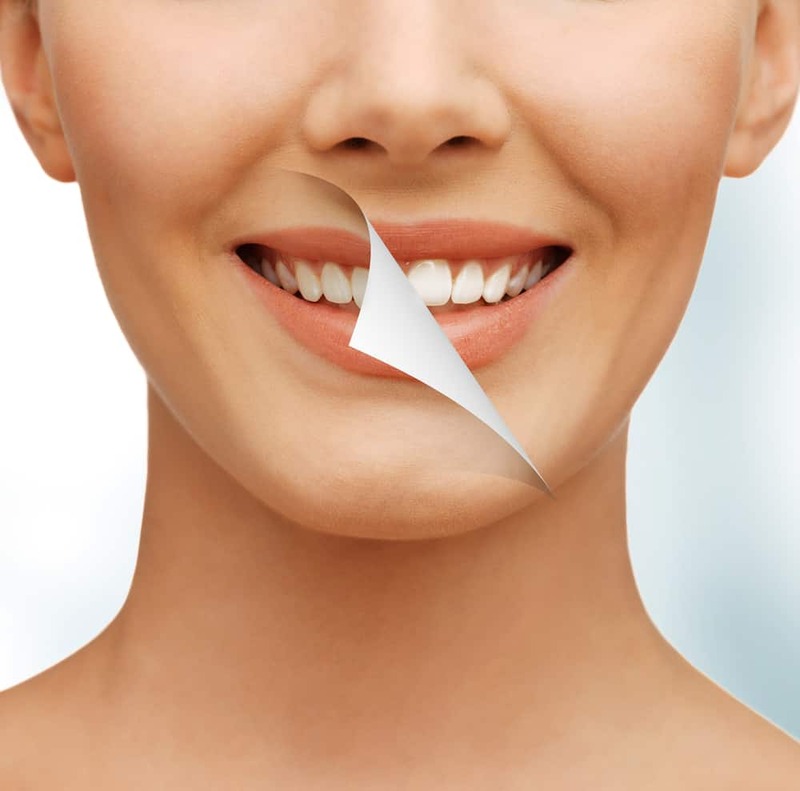 Your Reno dentists, Dr. William Wager and Dr. Brian Evans offer several teeth whitening procedures in their office, including Sinsational Smile and Sapphire by Rembrandt.